Scott Walker&apos;s &apos;Open for Business&apos; welcome signs will soon be detour markers – WisconsinReport.com WisconsinReport.com - Serving Internet Readers Since 2002. Signs championed by former Gov. 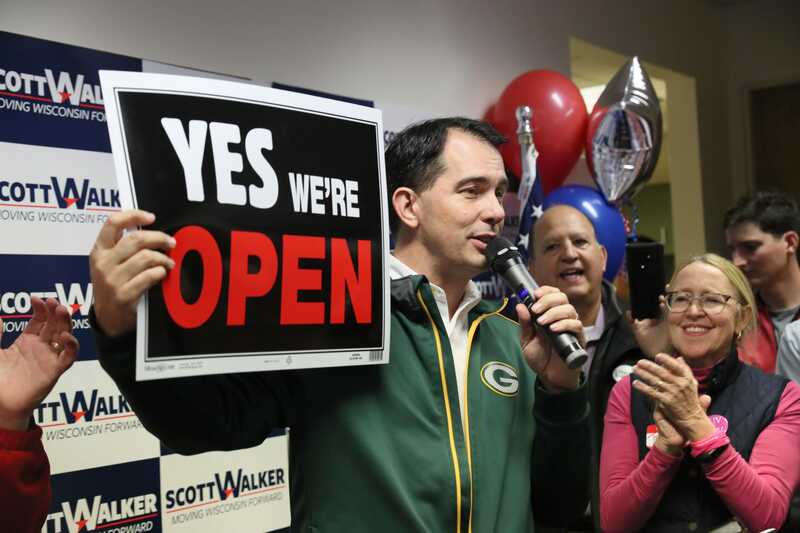 Scott Walker that welcomed visitors to Wisconsin as a state “Open for Business” are being turned into detour signs.